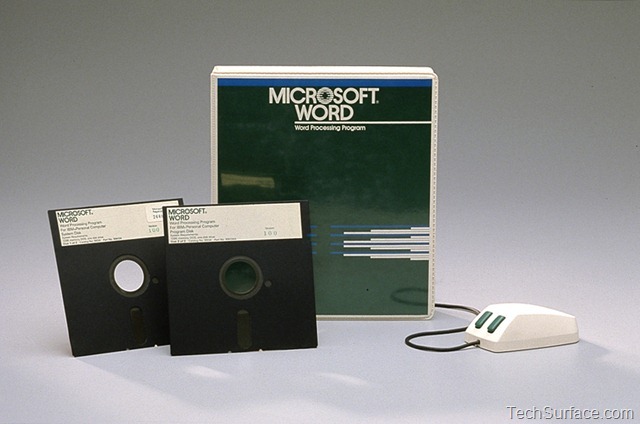 Microsoft releases their first software application, Microsoft Word 1.0. 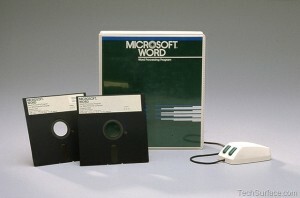 For use with MS-DOS compatible systems, Word was the first word processing software to make extensive use of a computer mouse. Not coincidentally, Microsoft had released a computer mouse for IBM-compatible PCs earlier in the year. A demo version was also included for free with a copy of PC World magazine, marking the first time a floppy disk was included with a magazine.